The CCNA Certification for routing and switching is more challenging than the Cisco CCENT. This certification validates the ability to install, configure, operate and troubleshoot medium-size router and switched networks. This includes implementation and verification of connections to remote sites in a Wide Area Network (WAN). A candidate with a CCNA usually also may consider an MCSA and MCSE certification from Microsoft. How do you earn the Cisco Certified Network Associate (CCNA)? It is really up to you on which certification path you choose. Note, if you earn the 640-822 ICND1 exam you become CCENT certified and this will help you land an entry-level IT position. Some people like to just take one exam and earn the CCNA right away, but that is a lot of information you would have to cram in your brain at once. If you go the 2 exams route, then you can split the information and probably learn more since it would require more time to study. This certification is requires re-certification every 3 years. Practice makes perfect! This is especially true with the CCNA certification. It is a challenging exam but not impossible. I am a strong believer that the harder an exam is, then the higher income you deserve and can demand at that job interview. You are worth every penny if an organization is lucky to land you as their employee. Transcender makes exam preparation software for IT certification exams. With Transcender you'll know you're ready to pass. 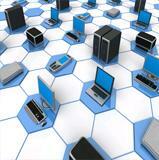 Transcender exam simulations are consistently named "Best Practice Exams" by IT Professionals. 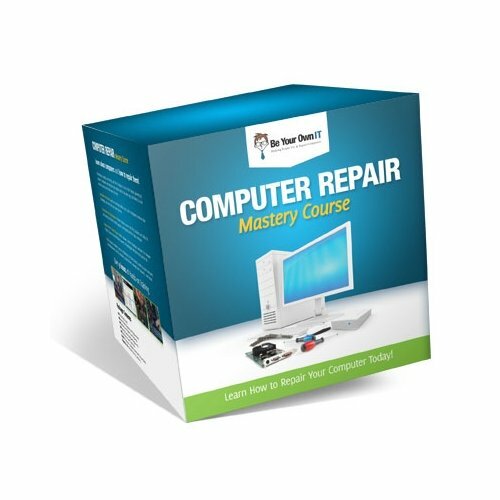 Click here to download a FREE demo. The CCNA is well respected in the IT community and it shows your strong dedication and knowledge in Cisco technologies specifically related to routing and switching. 2.) Search and Buy a good book which covers both the ICND1 and ICND2 exams. Amazon.com has a good inventory of good Cisco Press books. This way you can decide if you will go for the two exam path. Keep practicing because it is well worth it!!!!! 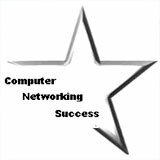 With a CCNA and your associate’s or bachelor’s degree you could end up as a computer network engineer. This is a very promising position and can earn you anywhere from $80,000 to $120,000 a year. For less than $3,000 you can get a great return on investment for that high salary you have always wanted!!! You can schedule your exam and set a deadline to ensure you get a little push towards earning your Cisco CCNA. Schedule your exam at Pearson VUE. 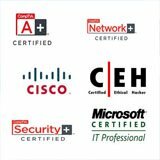 The Cisco certifications are popular because they provide results! An individual with any Cisco certification is very dedicated to computer networking and has proven their advance skills to earn that certification. The CCNA is a certification to be proud of. Tell Us About Your Home Practice Lab For Earning The Cisco CCNA Certification! It's easy to do, Just use the following form to submit your own page describing your home practice lab that you use to practice your Cisco CCNA certification. 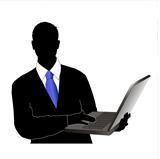 Also provide tips on how to earn the Cisco CCNA certification. What was your study routine? How many hours a day did you dedicate? Show us pictures of your home practice network setup.